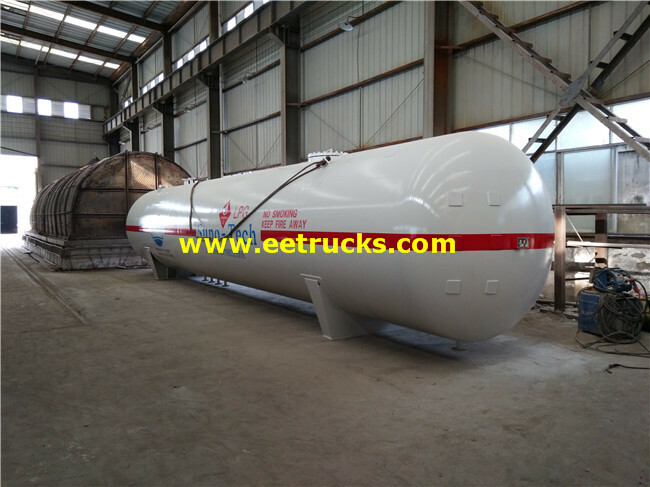 Xiagong Chusheng is a famous pressure vessels manufacturer of Propane Gas Tank Vessels, LPG Tank Trucks & LPG Skid Mounted Stations in China, Some special structure tank vessels can be designed as per your need, And Propane Gas Tank Vessels are available from 1,000 to 50,000 gallons capacities, they are safe, efficient and economic. Conform to the latest design code of ASME, GB150 etc. Two layer shop primer anti-corrossion. One layer final acrylic paint. 1. Position the tank 10 metres from a building, drain, property boundary or a fixed source of ignition. 2. 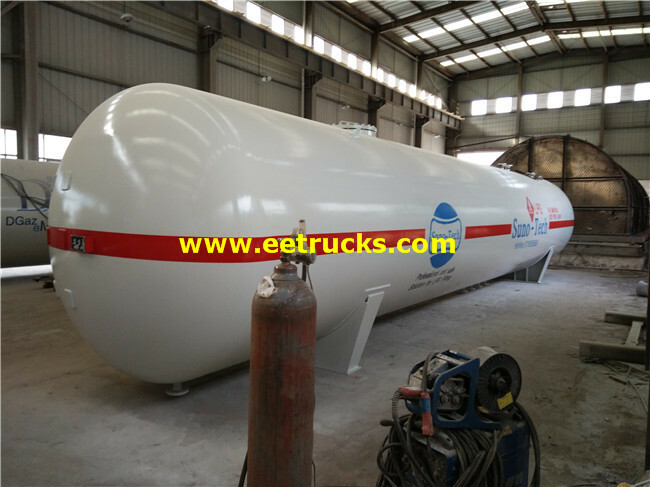 Keep the area around the tank free of combustible materials, e.g. rubbish, wood, etc. 1.Could your company modify the standard product depends on my request? Yes. 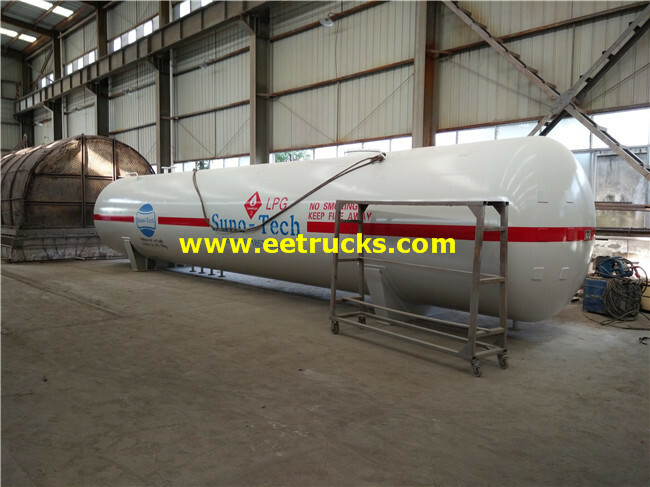 Our company is specialized in researching and designing various of pressure vessels such as LPG Storage Tanks, Lpg Skid Mounted Station. We can provide the product that meet with your personalized demand. 3. Could u provide certification that we need? 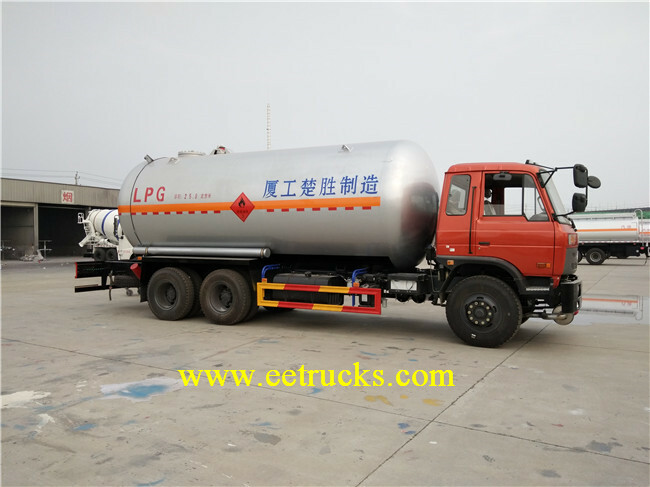 We can provide various certifications associate with trailer and truck. Such as DOT, ADR, SASO and so on. 4. How about the after-sale service? 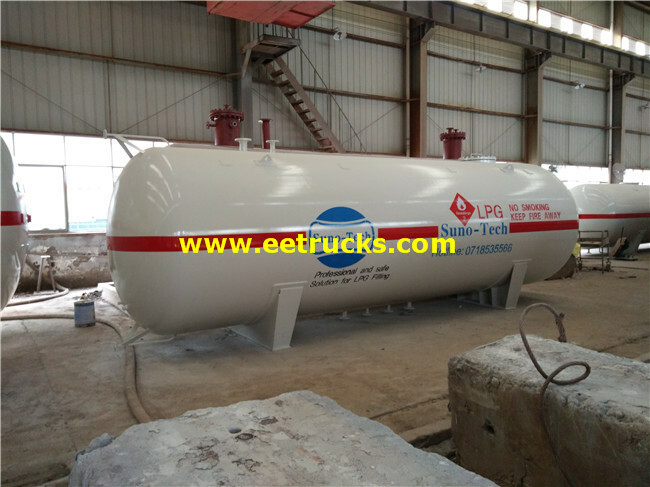 Looking for ideal Propane Gas Tank Vessels Manufacturer & supplier ? We have a wide selection at great prices to help you get creative. 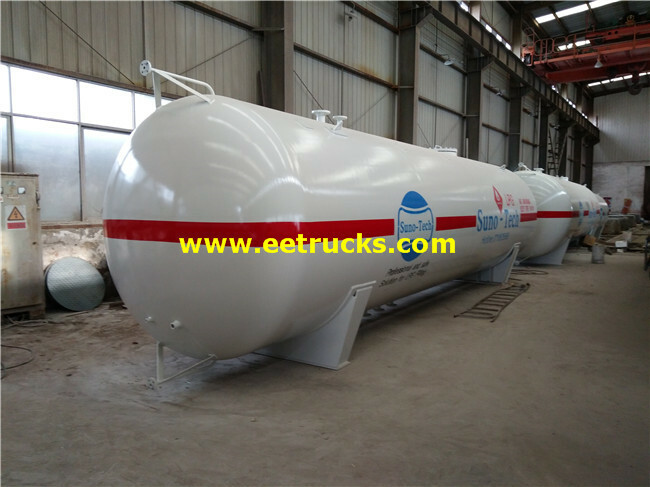 All the 45m3 Propane Gas Tank Vessels are quality guaranteed. 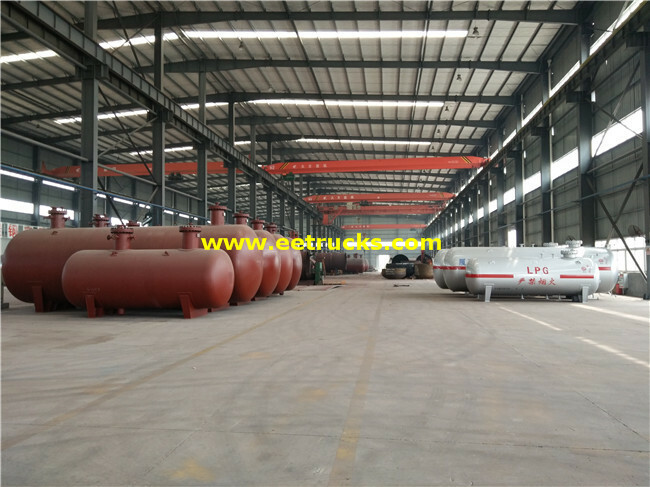 We are China Origin Factory of Domestic Propane Gas Tank Vessels. If you have any question, please feel free to contact us.